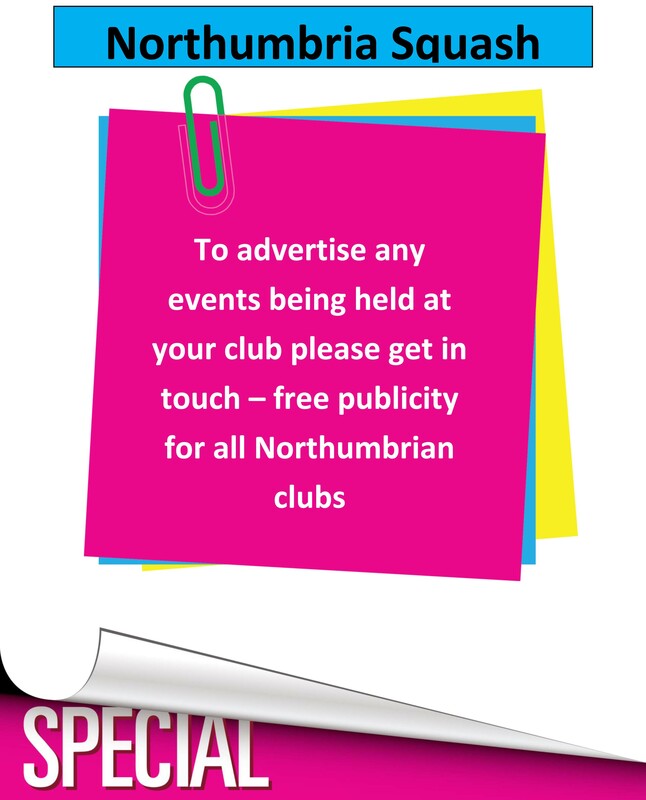 NORTHUMBERLAND CLUB SCOOP MAJOR HONOURS. Another competetive season has come to an end and trophies were presented at this seasons presentation night at Westoe. Roger Tames was compere and Northumbria squash legend Bryan Beeson gave out the prizes at the well attended evening. 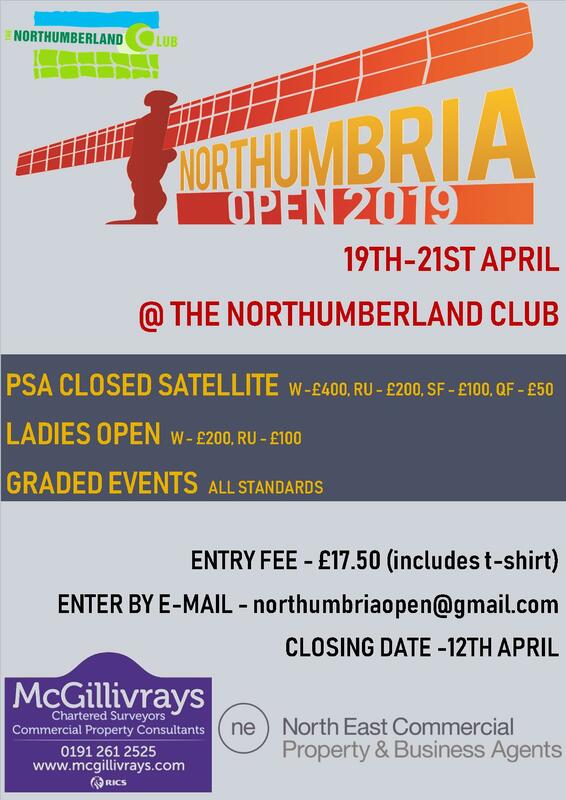 The Northumberland Club won both Mens and Ladies top divisions going the full season undefeated. Most other clubs attended the evening collecting their trophies. The prize giving was followed by a tasty buffet and the disco went late into the night.